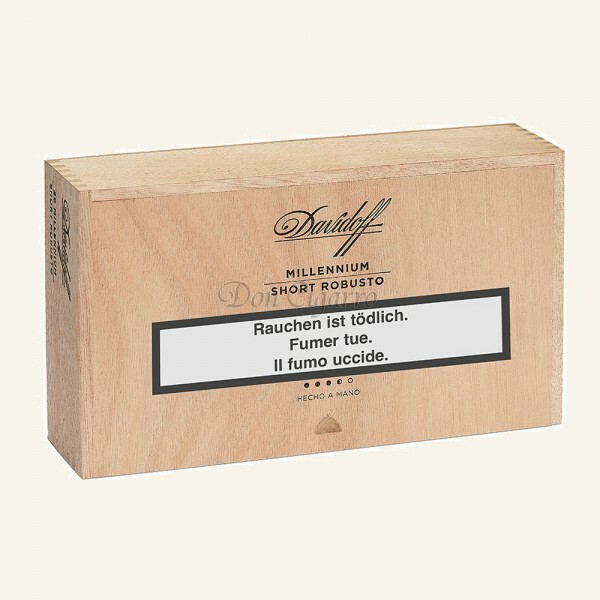 Conceived for the short smoking pleasure Davidoff adds to their Millennium Blend series a "Short Robusto". 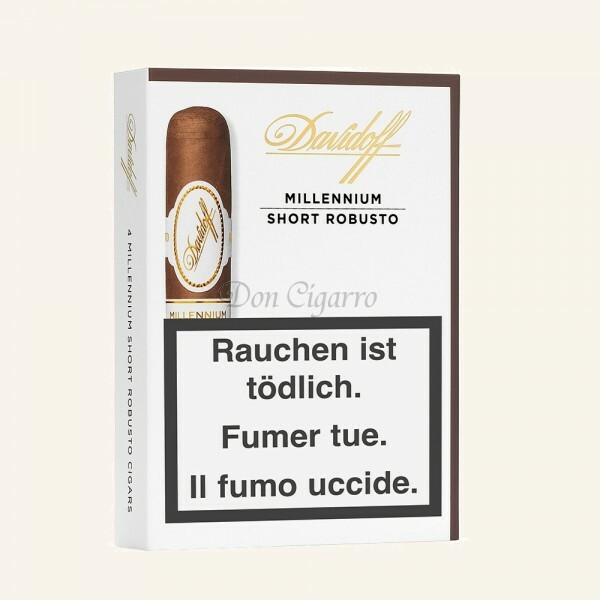 Like the other cigars of the line, this small robusto has a sungrown Ecuador wrapper. It lookls promising -, and the cigar keeps the promise!